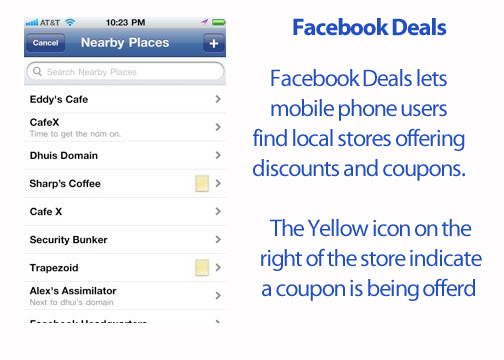 Facebook announced today a new offering for retailers – “Facebook Deals”. Make no mistake, this will change the way people buy. And it should change the way the retail florist industry advertises. 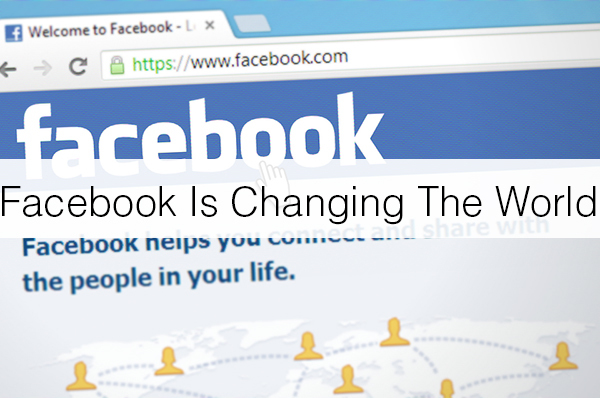 Facebook’s social network allows people to friend one another, creating online versions of real-world social networks. The site is quickly changing the ease and speed with which friends can share with their contacts photos, personal updates, and likes/dislikes – particularly about companies and brands. How does Facebook Deals work? 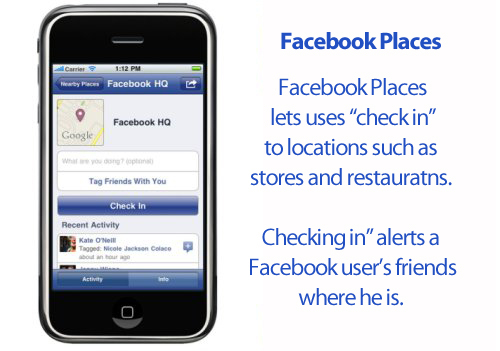 Facebook users with mobile phones can “check in” when they go to a store. In exchange for this “check in” (which announces to all their hundreds of friends which store they are shopping at) they get a coupon from that store. So it’s a nice quid pro quo: customer gives store free advertising and in return they get some money off their purchase. So is anyone really going to use this? Gap is giving away 10,000 free pairs of blue jeans to the first customers who check in to their stores. And when they run out of free pants, they’re going to give a 40% discount to customers. Why is Gap investing so much in an untested advertising medium? They realize that a billboard or a yellow pages ad pales in comparison to a word of mouth ad from a friend. And that’s what they’re getting from Facebook – personalized recommendations from one friend, broadcast to hundreds of their friends. If you don’t have a Facebook page – get one for your flower shop. Promote it on your florist website, for your phone-in customers, via email blasts and wherever else you can think of. And think hard about what deals and incentives you can offer to your customers to get them to promote you online and offline.